Come enjoy a festive night at school with family and friends!! Clark PTA will be hosting Gingerbread Night in the MPR on December 7th from 6-8 PM. 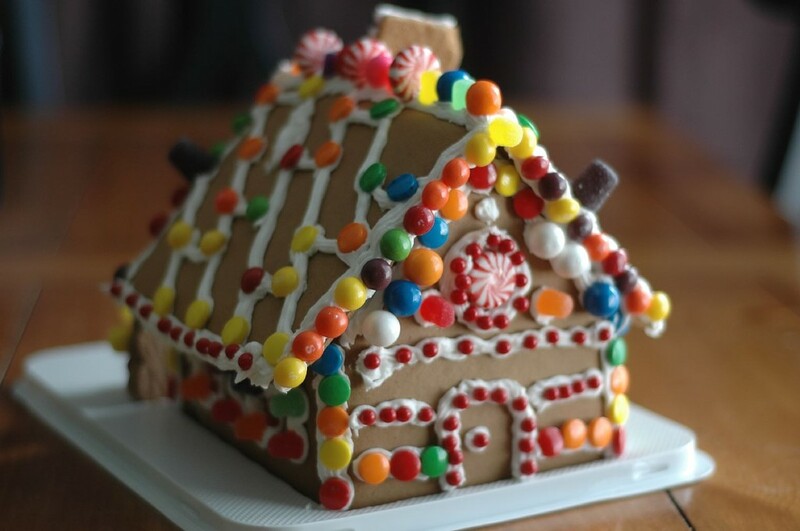 Gingerbread houses are available for purchase and will be $12 each for PTA members and $14 each for non-members. Houses must be pre-ordered by December 3rd to guarantee availability. PRE-ORDER HERE!! All sweets and frosting needed to decorate your house will be supplied with each kit. Pizza ($3.00) and/or water and juice ($1.00) can also be pre-ordered by December 3rd. There will also be some small concession items available for cash purchase at the event. The 4th grade will be doing a beverage fundraiser for camp, so bring your cash!